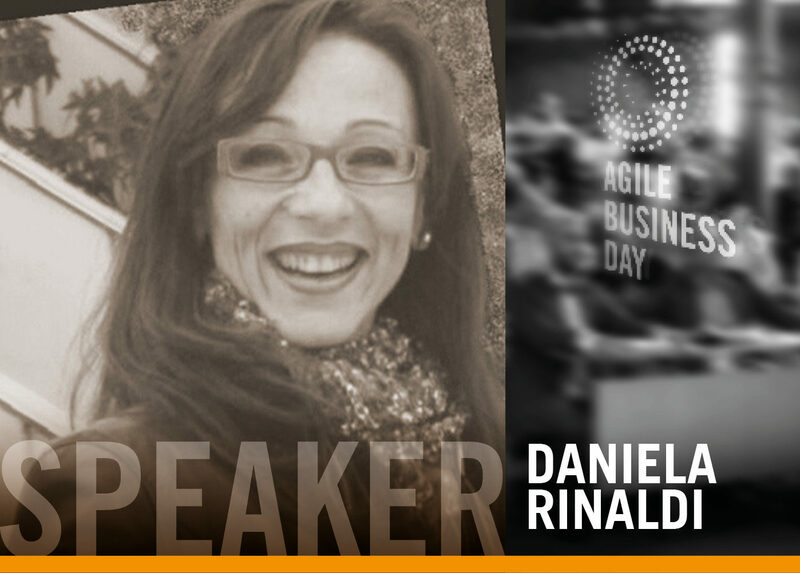 Daniela Rinaldi has been dealing with Design and Project Management in construction engineering for years. She became keen on Agile methods, which she promotes in the construction sector, and she currently plays the role of Scrum Master in the Agile teams pertaining to the mechanical and building fields. In addition, she is involved in the coaching of budding Scrum Masters in company teams.